We love making Harry Potter cakes and this is one of our favorites! 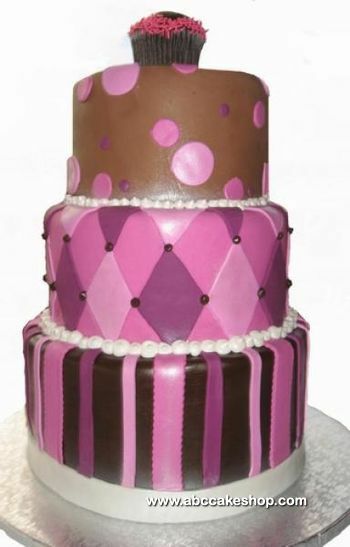 Book cakes are a great choice as they’re easily customized to any theme. Having a baby shower? Try your favorite children’s book! In this case we “aged” the pages to give an antique feel and added some fondant details like the snitch and Harry’s wand.